Accor – Newsroom | Fairmont Grand Del Mar named #1 luxury hotel in the U.S.
Fairmont Grand Del Mar named #1 luxury hotel in the U.S.
SAN DIEGO, CA – January 24, 2017 – Christof Luedi, Regional Vice President Hawai`i and General Manager Fairmont Grand Del Mar, today announced the resort’s recognition as the “Top Luxury Hotel in the U.S.” in the 2017 TripAdvisor Travelers’ Choice™ Awards. 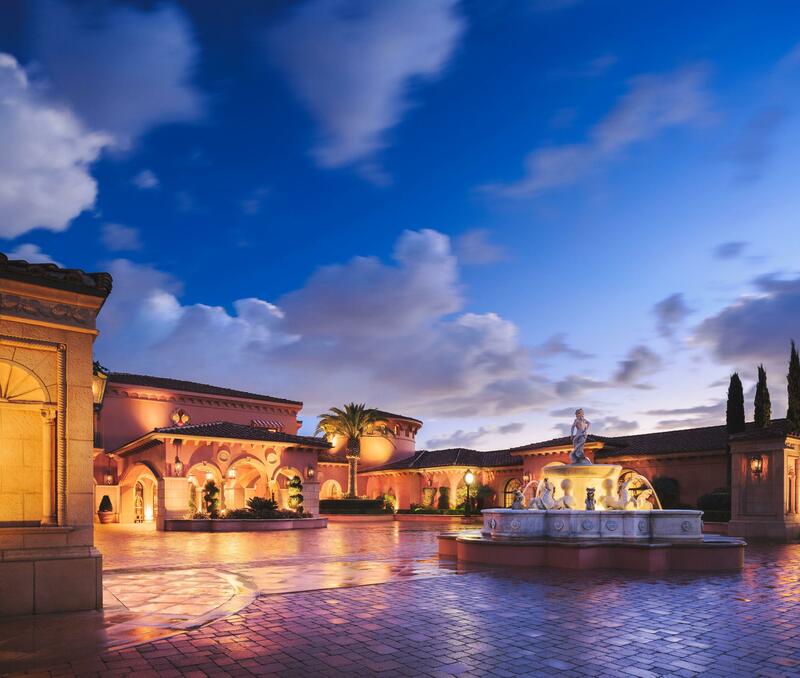 "We are honored that Fairmont Grand Del Mar has been named the top luxury hotel in the U.S., especially as this particular ranking is a direct reflection of our guests' feedback and experiences," said Luedi. "On behalf of Fairmont Hotels & Resorts, I would like to extend our gratitude to our guests for their continued support as well as to our colleagues who continually demonstrate their elite standing as the best in the business." A one-time $50 golf credit (toward play only). Rates start from $345 per night for bookings now through February 5, 2017, for travel through August 31, 2017. This offer is not combinable/interchangeable and cannot be used towards the room rate. Each credit is per stay, per room and will be applied at checkout. A one-night non-refundable deposit is required. For more information or reservations, please call 855-314-2030 or visit http://www.fairmont.com/san-diego/. As the #1 luxury hotel in the U.S. according to TripAdvisor reviewers, Fairmont Grand Del Mar features unrivaled service, pampering treatments at a Forbes Five Star spa and exquisite dining at Addison, a Five Star, Five Diamond, Relais & Châteaux restaurant under the direction of award-winning Chef William Bradley. Reminiscent of Spain’s palaces, France’s sun-washed coastal retreats and Florence’s decorative arts, the Addison Mizner-inspired resort is well suited to San Diego’s warm climate and outdoor lifestyle. A wealth of activities offers endless opportunities for fun under the sun, including golf at San Diego’s only Tom Fazio-designed course, The Grand Golf Club. Once the sun sets, Club M provides nightlife and entertainment just steps from the comfort of the resort’s 249 luxuriously appointed guestrooms and suites. Located in Northern San Diego, Fairmont Grand Del Mar is surrounded by the coveted coastal communities of La Jolla, Del Mar and Rancho Santa Fe. The resort is conveniently situated just 25 minutes from the San Diego Airport and a short drive from word-class beaches and the Del Mar Thoroughbred Club.